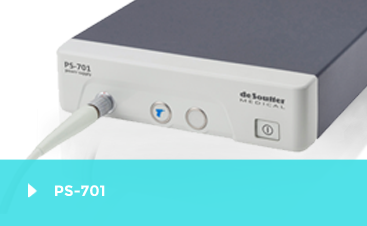 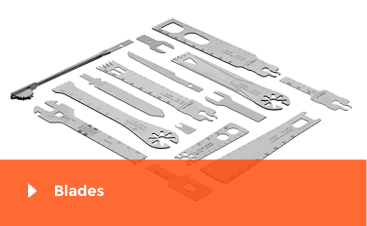 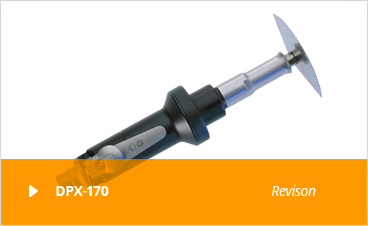 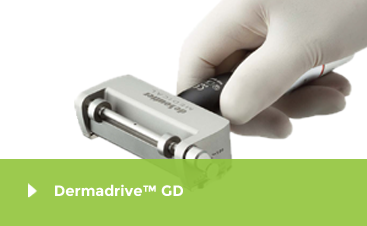 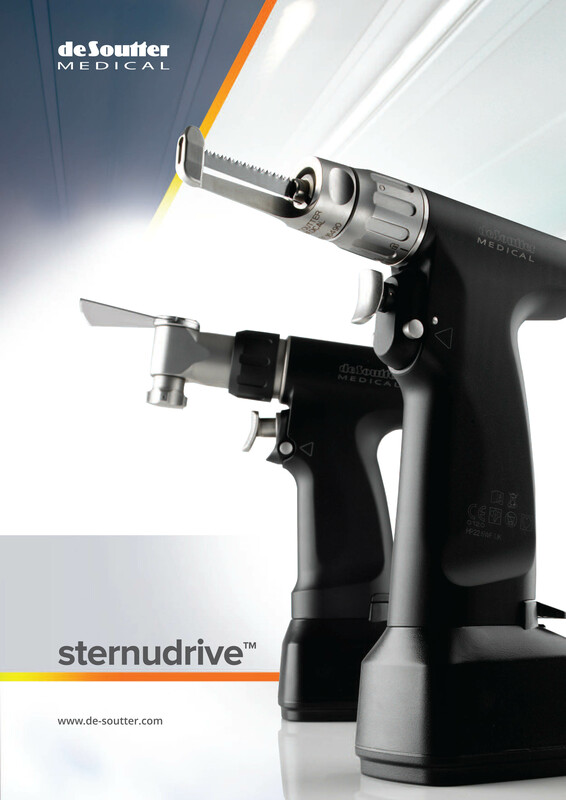 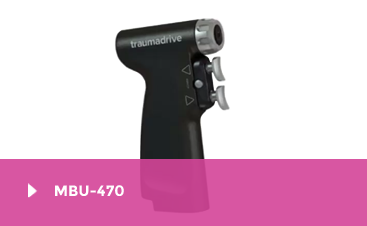 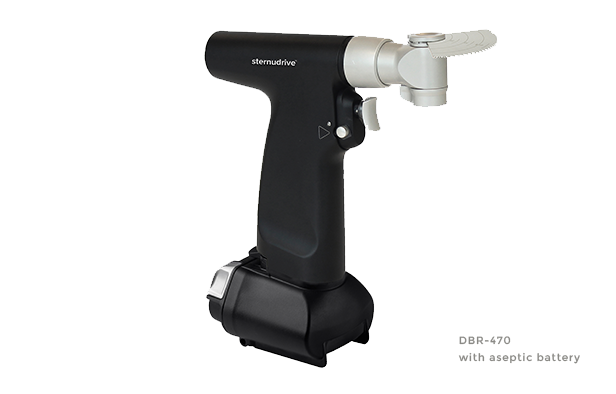 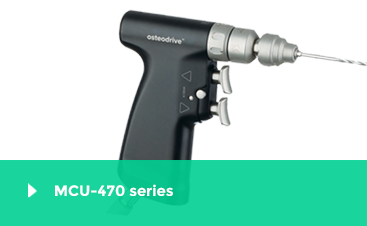 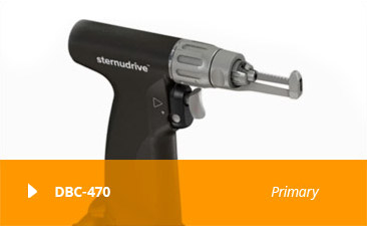 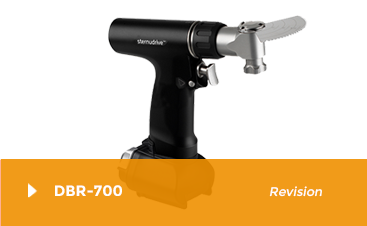 The DBR-470 sternudrive™ is our latest revision sternum saw, ideal for paediatric use. 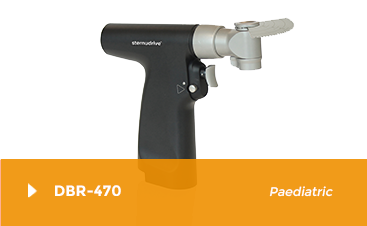 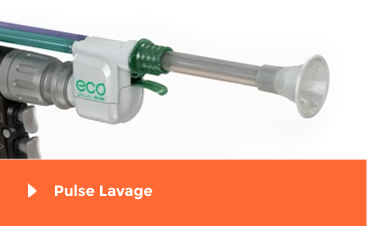 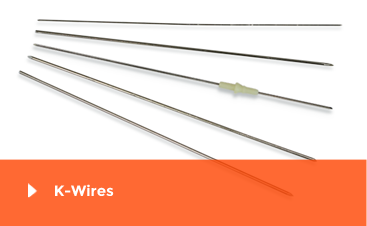 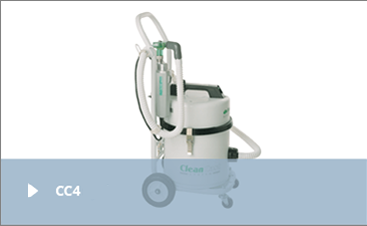 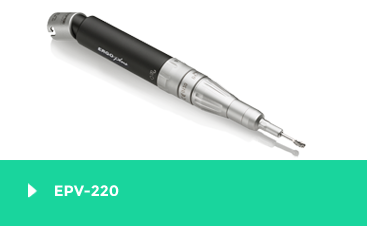 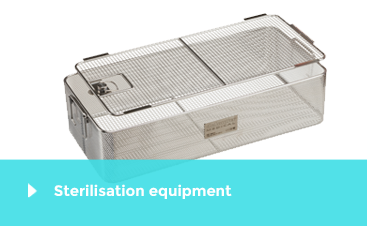 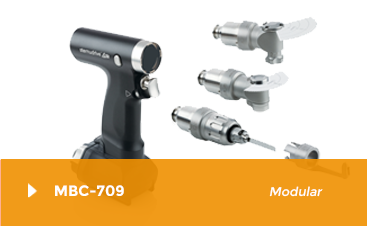 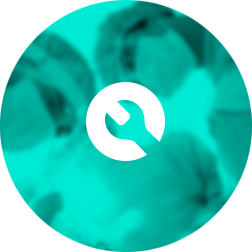 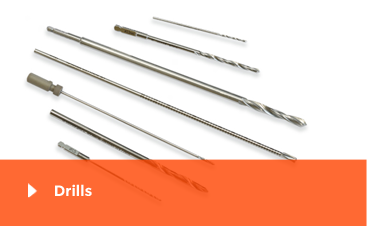 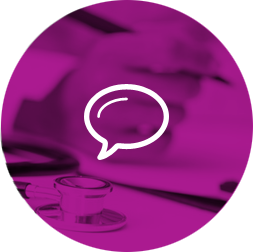 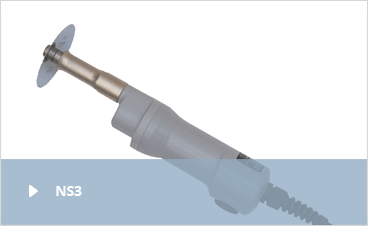 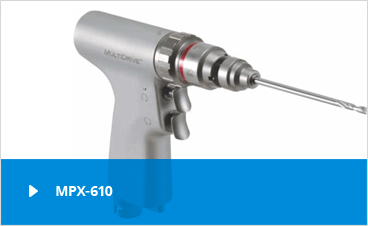 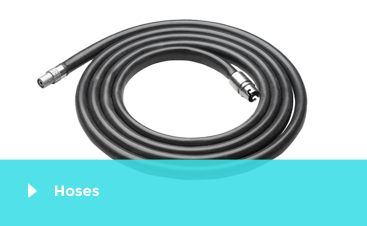 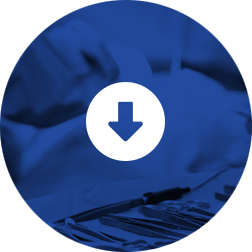 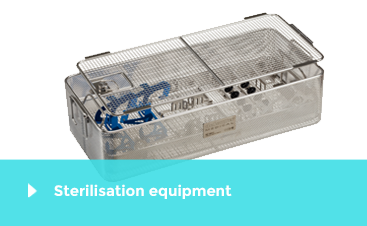 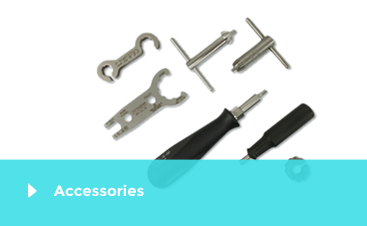 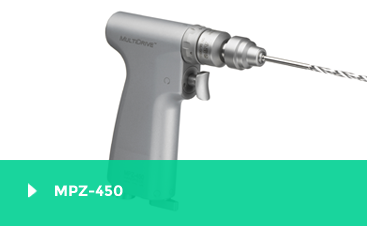 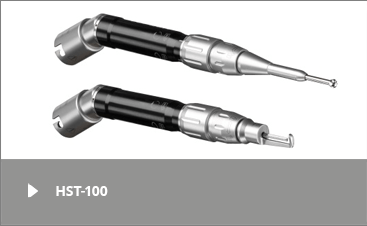 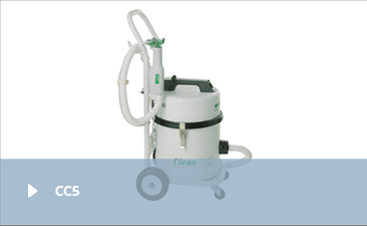 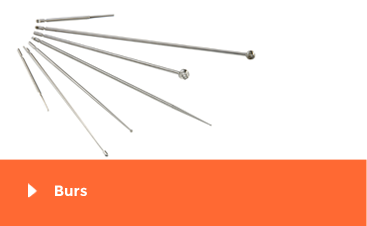 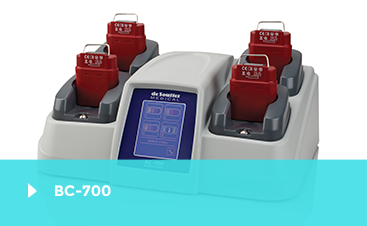 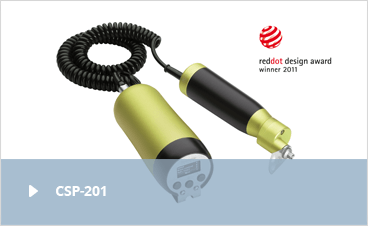 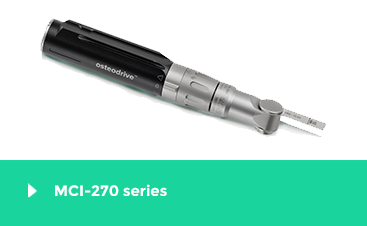 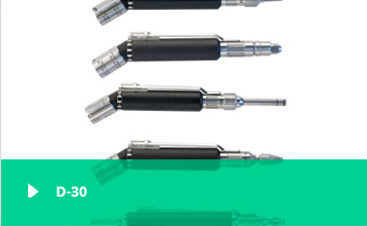 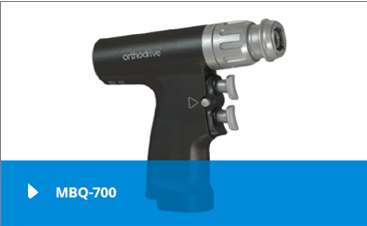 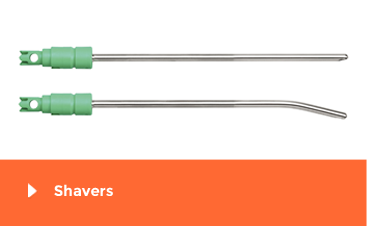 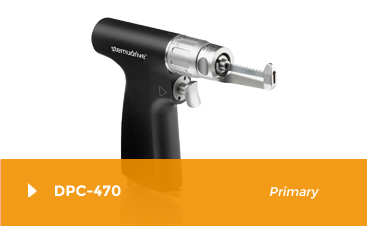 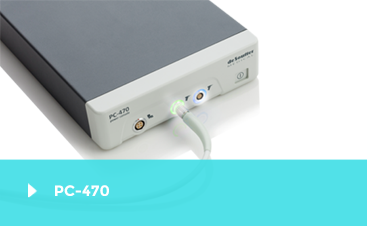 Ideal for paediatric sternotomies, but can also be used on precision procedures. 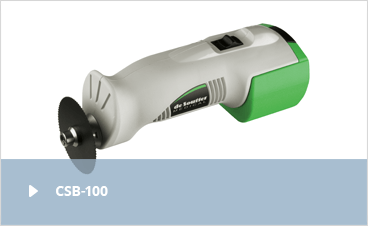 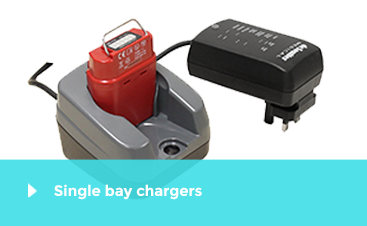 Fast blade loading with quick release blade locking mechanism, rotate, load and spring return. 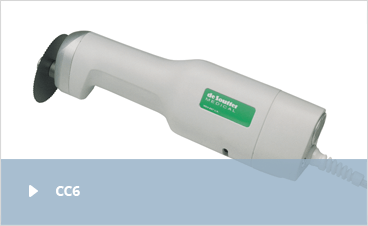 Saw head can be rotated simply and quickly through 45 degree increments. 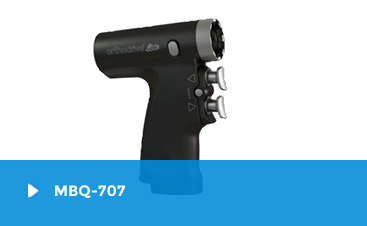 Refined progressive trigger function with quick action 'safe' locking mode.